Some refer to it as the Karma stone. Anyone stealing a garnet will receive untold misery, but anyone that receives a garnet as gift will always be affectionate and loyal. Its name is often tied to to the Latin granatus – Seed or pomegranate whose ripe seeds it resembles. A garnet was on the breast plate of the Hebrew high priest and one guided Noah on his arc in the darkness of the flood, but throughout history garnet gemstones have been prized for their beauty and worn as gemstones. Garnet is associated to the planet Mars and is good for Aries, Leo and Virgo people. Garnet is not actually a single stone but a group of gemstones, and can be found in red, green, yellow and orange, each colour having its own working . We talk here over the red variety. Red garnets assist in the creative process and will work on the lowest, Muladhara chakra, it will always help with problems of a sexual nature. Garnetsl inspire love and devotion in the wearer and being tied to the lowest chakra it will help one turn on that natural survival instinct and give you courage to see all projects to fruition. It is tied to earthly pleasures and material things. Some healers are assisted by it when doing regression therapy. Being red it will help with blood related problems, and also help purify the lungs and heart. It gives energy, and vitality. In the middle ages both Christians and Muslins warriors believed wearing red garnet would protect them from being wounded. In bygone times Bohemia was a great source for garnets and the Bohemian jewellers were famed for their incredible jewellery and their creative use of garnets in the decoration of palaces and churches. 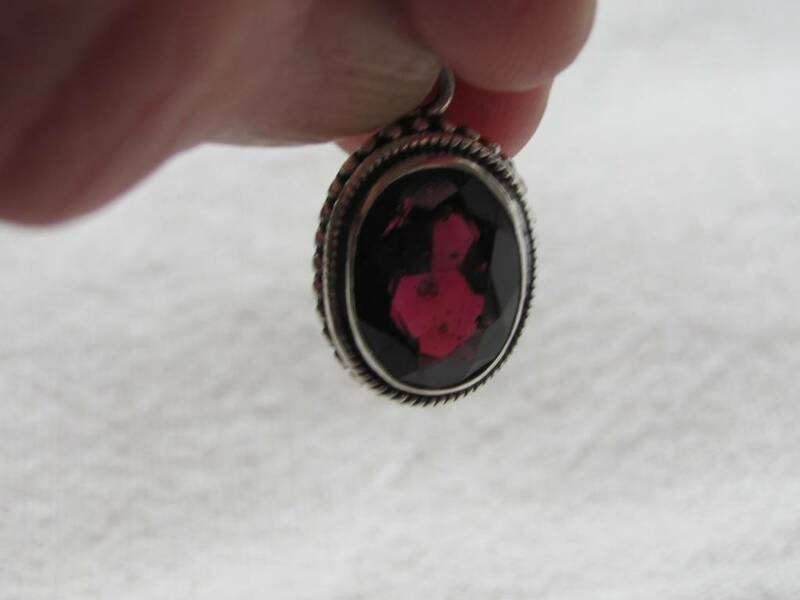 Bohemia in modern day Czech still has many garnets.